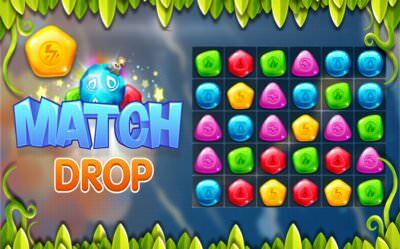 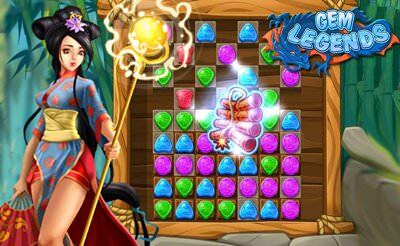 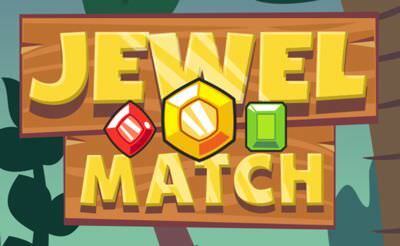 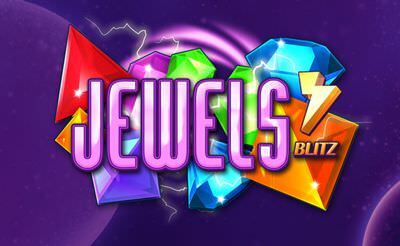 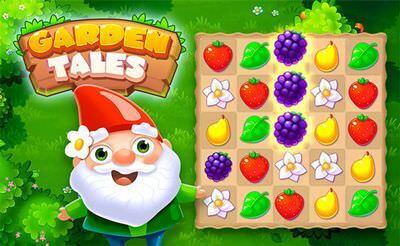 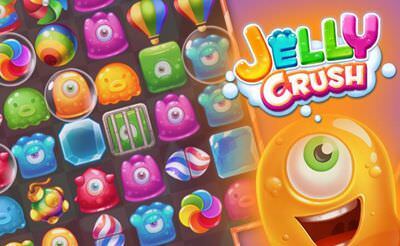 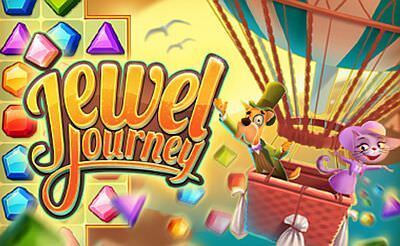 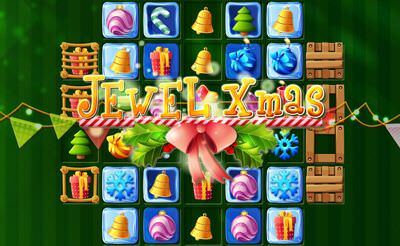 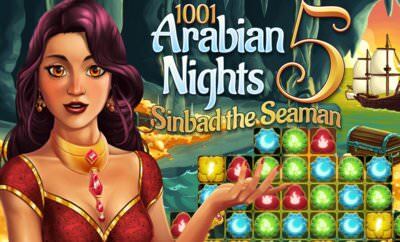 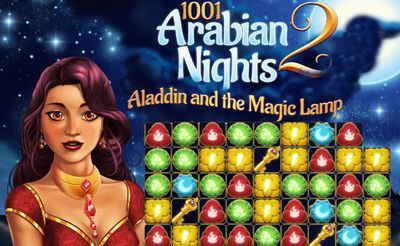 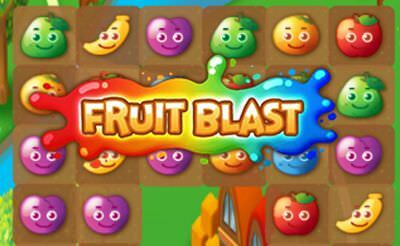 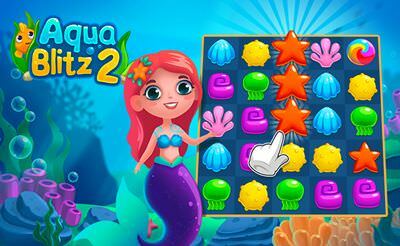 70 nice levels are to be beaten in Jewel Match. 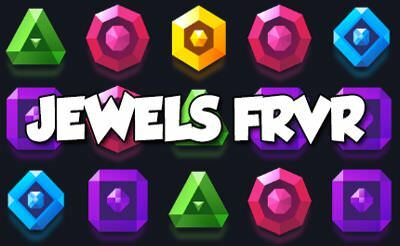 Therefore we use the "mouse" or the "finger" to connect at least 3 or more same colored jewels to remove them from the grid. 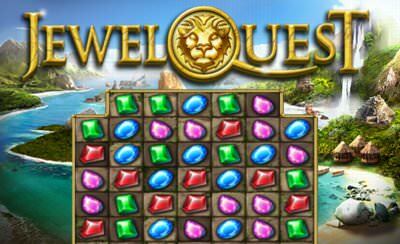 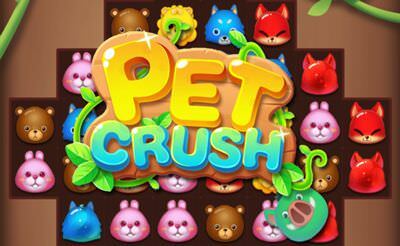 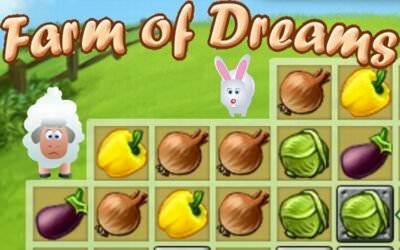 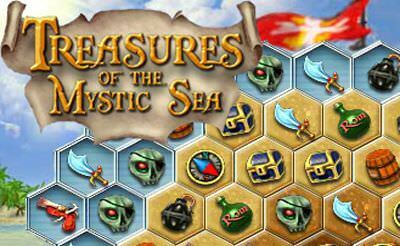 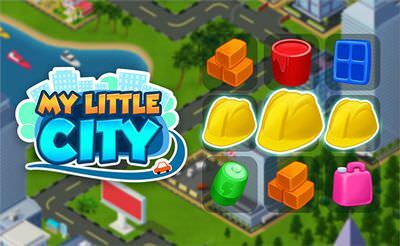 In each level there are different tasks to solve which will get more competitive with the time.